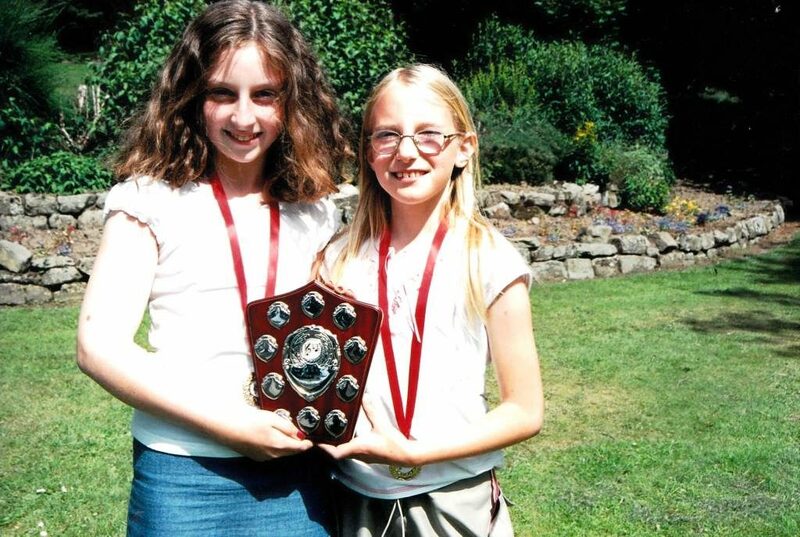 Music and Poetry competitions have been an exciting part of the festival for over 40 years. There are a range of categories and everyone is encouraged to have a go and try to take home a trophy! They all take place on Saturday during the day in various venues in the town. Childrens competitions are a strong focus for the new festival committee and these will be an integral part of the family activities taking place upstairs at the cosy parish hall venue. See our Family Page for more info. Children’s competitions at Rothbury Festival take place in the cosy friendly environment of the upstairs room at the Parish Hall – where families are encouraged to pop in at any time to find out about all the family activities at the festival. They are for all young people of both first and middle school ages(5-13) from any area. There will additionally be a best local awarded for each competition for those living within a 15 mile radius of Rothbury. 2019 rules will be available soon – in the mean time please look at last year’s rules and form as a guide, they are likely to be very similar.